2013 had no shortage of interesting characters. From Welsh fairies, to two wisecracking brilliant twins, to companions that were so much more than they seemed, a number of games were significantly enhanced by their cast. Whether they were brand new takes on old tropes or just a new shine on a classic tale, without further ado, here are our nominees for best new character of 2013. If you're a lover of games that require you to put in before you get out, and you recall the glory days of the Eastern RPG, where experience points were the lifeblood and the grind was king, you have literally no decent excuse for not finding a way to play Ni no Kuni: Wrath of the White Witch. A classic of the modern age, built entirely from classics of the past, it's advised you get comfortable, cancel all your plans, and prepare to enjoy a game that will dominate your life for the next few months. 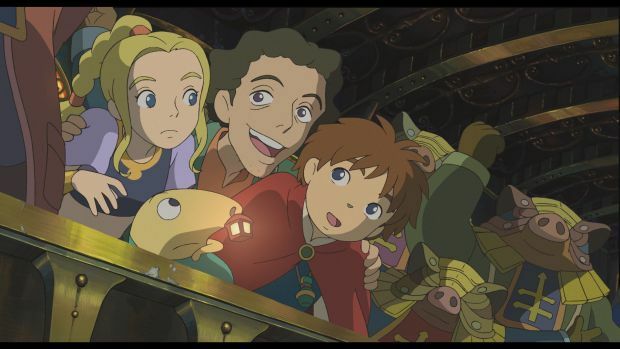 Read the full Ni No Kuni: Ni no Kuni: Wrath of the White Witch review. Grand Theft Auto V is both a reflective and deflective game, diving into the heart of the GTA series with more than a few subtle things to say about itself. Michael is tired, and old, and wants to change, but he can't, and eventually he grows to accept and even enjoy that. Franklin is smarter than his surroundings, dreaming big but held back by old fashioned ideas. Trevor is hilarious, surprising, and a disgusting degenerate. 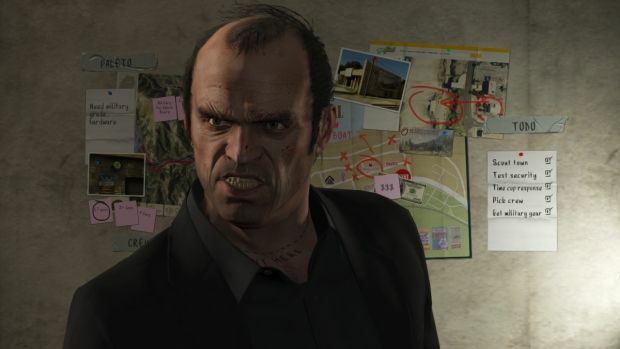 All three characters, in their respective ways, feel representative of the Grand Theft Auto series as a whole, and contribute to making GTA V what it is -- the ultimate culmination of Rockstar's beloved and despised series. Personally, I think that's a fine thing to be. This is not to say the story is harmed by the lack of such opposition. This is very much the tale of Booker and Elizabeth, and it's a tale told well. There are also some really good supporting characters to make up for it, too -- chiefly the Luteces, a brother and sister duo who show up occasionally to aid Booker and provide some of the game's best comic relief. 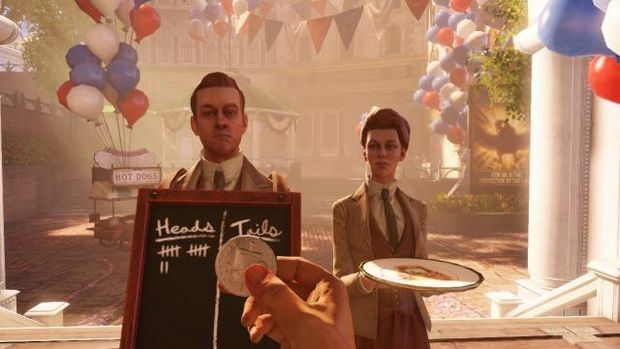 This is to say nothing of the various developments in the latter half of the game that turn the story on its head and provide some damn near unbelievable scenes. 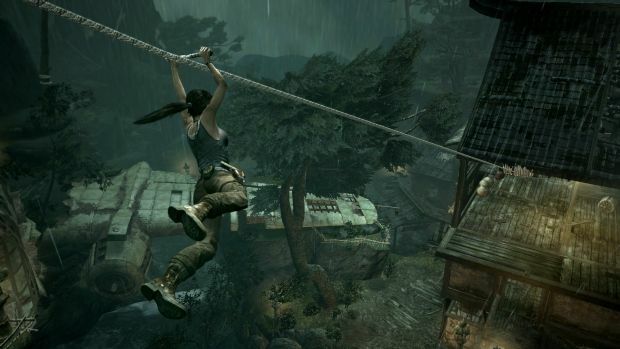 In fact, I'm happy to go on record as saying this is the best Tomb Raider game I've played. 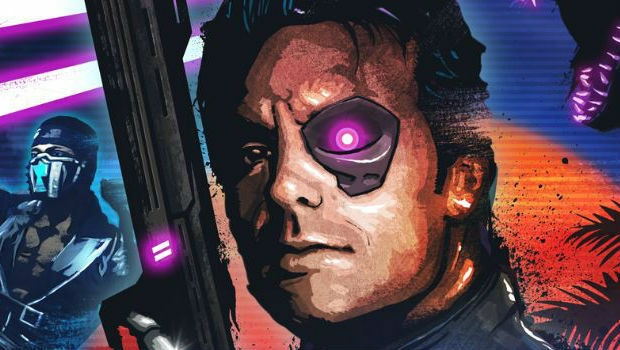 Tightly produced, competent in both its puzzling and its combat, this is one reboot that manages to be unequivocally superior to its predecessors. 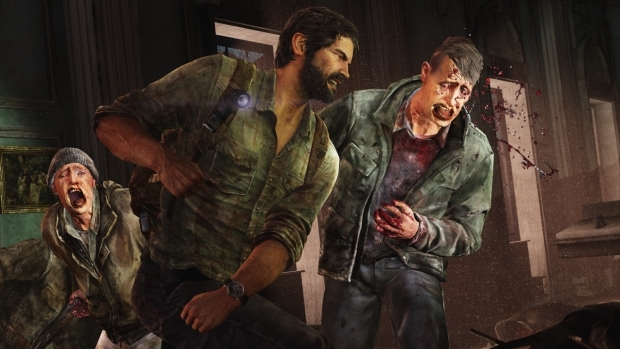 There is more to The Last of Us than just combat and "emotional" story tropes. To touch on its setpiece moments, to detail its beautiful changes in pace, would be to spoil too much. It cannot be said enough, however, that Naughty Dog's new best creation is complete, and when I say complete, I mean it to pay the highest of compliments. I do not want more from The Last of Us: I do not need more. As the last line was uttered and the credits ushered in the close, I was done.The Last of Us had achieved everything it needed to achieve in order to provide me with everything I wanted. It's about how Ellie annoys her companion in a way that entertains, rather than irritates, the audience. It's about how themes of compassion, tolerance, determination and common selfishness are woven expertly into a familiar narrative structure. You've seen most of the elements of this story many, many times. You've not seen them all threaded so well together. 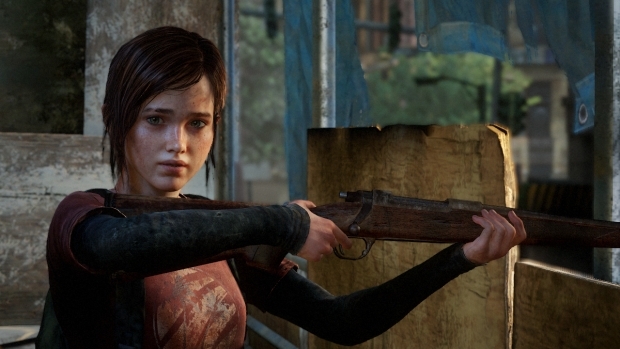 It is in overwhelming quality that Naughty Dog triumphs against the risk of genre fatigue. Elizabeth's uses as an ally are extensive and go toward making her more than just a stereotypical rescue prospect. 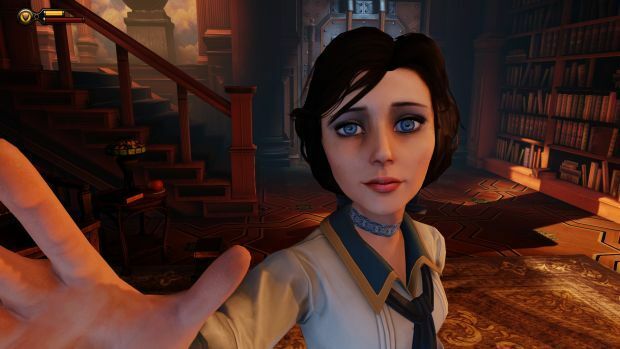 Able to look after herself in combat, toss Booker vital supplies and cash when the player's in direst need, and pick locks to all sorts of useful areas, Elizabeth feels like a real partner. She becomes an impeccable example of how gameplay can be used to further the narrative. She is as crucial to the player as she is to the story, and both aspects of the character work together in harmonious synchronization. Comparisons, too, are going to be woefully inadequate. Perhaps its closest cousin would beDear Esther, but where Dear Esther wastes the form of interactive entertainment, Stanley Parable uses and then subverts it. 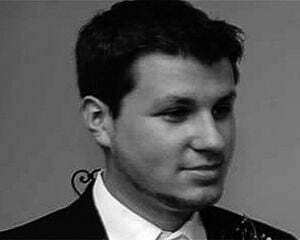 Where so many games that aspire to be more than games end up less than any form of art, Stanley Parable strives, and then succeeds, to be every game ever created. 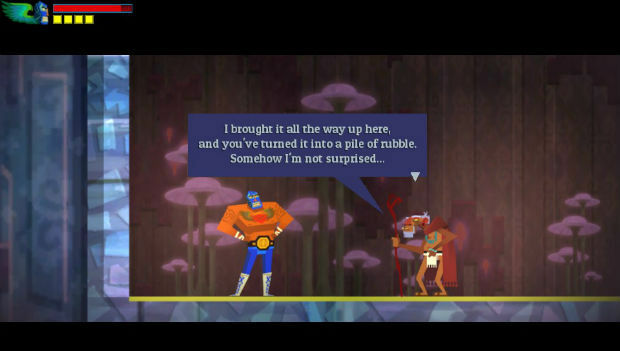 Even so, holding the game to the standards of any other title is simply not going to be correct. 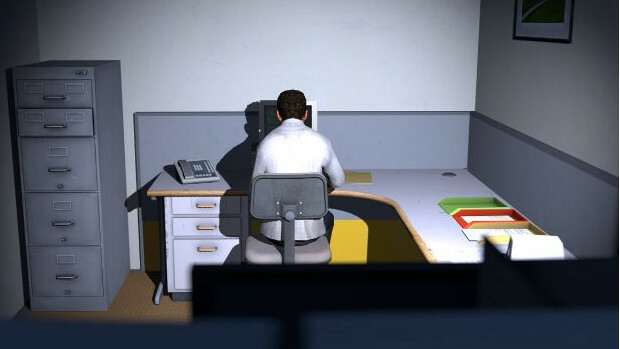 Read the full Stanley Parable review. In the mean time we want you to tell us which character was the best of 2013. Community Poll: Who was your favorite new character of 2013?